A Russian ballistic-missile-turned-space-launcher is set for liftoff from the Plesetsk Cosmodrome on Wednesday at 17:57 UTC with the Sentinel-3B Earth Observation Satellite joining Europe's Copernicus satellite fleet collecting a comprehensive set of remote sensing parameters to keep close watch over a changing planet. Marking the start of Rockot's retirement year, Wednesday's climb will require the two-stage rocket to operate for five and a half minutes before the Briz-KM takes over for an 80-minute mission lifting the 1,250-Kilogram satellite into a Sun Synchronous Orbit. 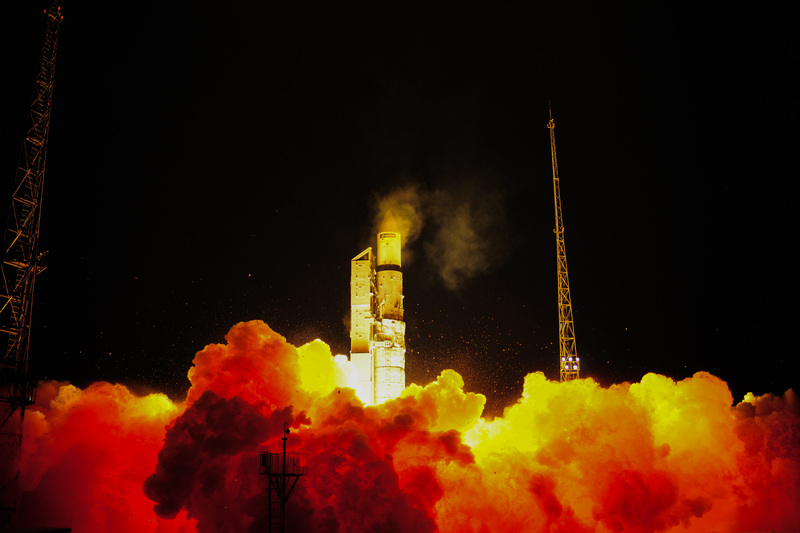 Marking the seventh satellite launched under Copernicus, Sentinel-3B will join its twin launched in 2016 to begin collecting ocean and land surface temperature and altimetry data for various scientific and operational applications.